Yourgene is an international molecular diagnostics group. Firefly is an exclusive hotel in the East Caribbean. 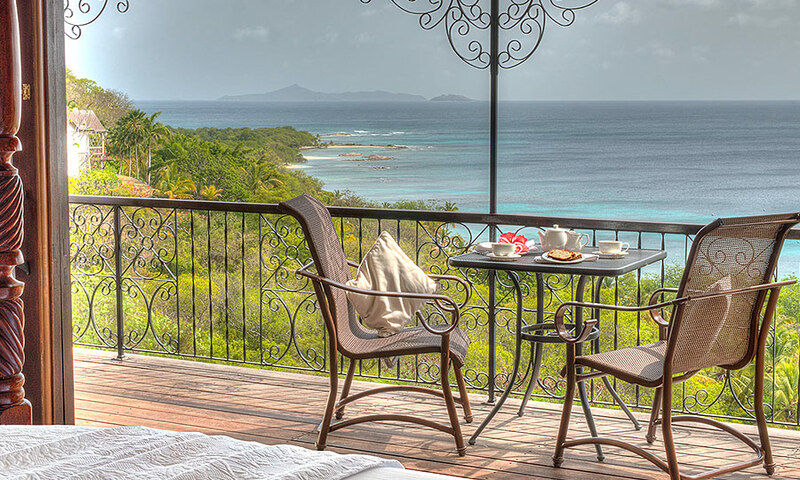 Firefly is an exclusive hotel, perched on the side of a lush hill, in a paradise hideaway in the East Caribbean. 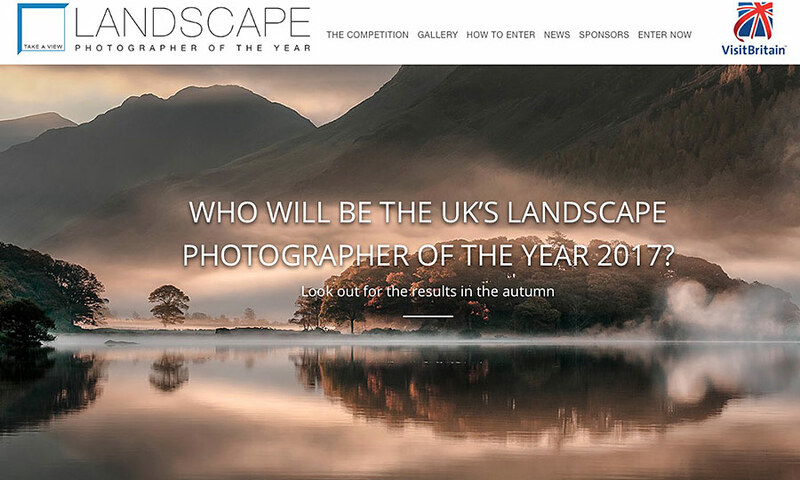 UK "Landscape Photographer Of The Year" competition. 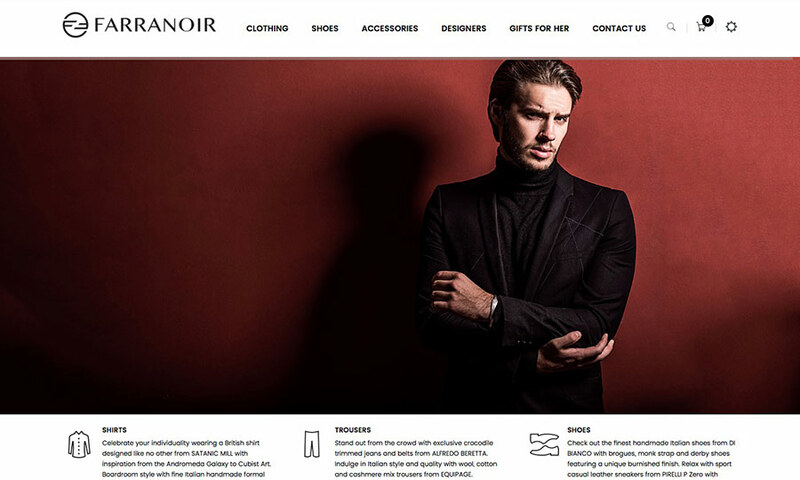 Luxury style destination for the modern gentleman & lady. Built on the foundations of a West Indian 18th century estate. 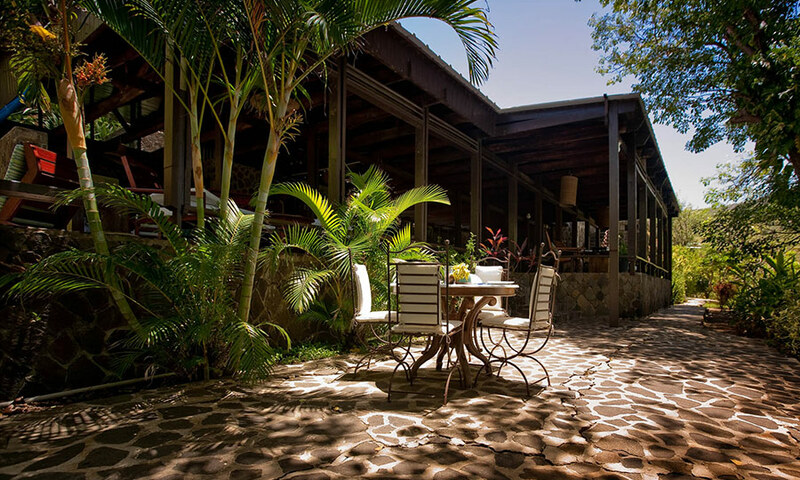 Built on the foundations of an 18th century, West Indian homestead, set within a lush and tropical 30 acre estate. We are an online content provider & digital services company. We are based in the Royal Borough of Kingston upon Thames, just outside Central London in the UK. Our expertise is broad, we work on a wide range of projects. Our highly skilled teams are flexible to the needs of each project. If you have a project in mind please contact us to discuss your options. We offer a wide range of Online & Digital services. If you can't find the service you're looking for just get in touch and we'll do our best to help. We've been producing websites and digital content for nearly two decades. 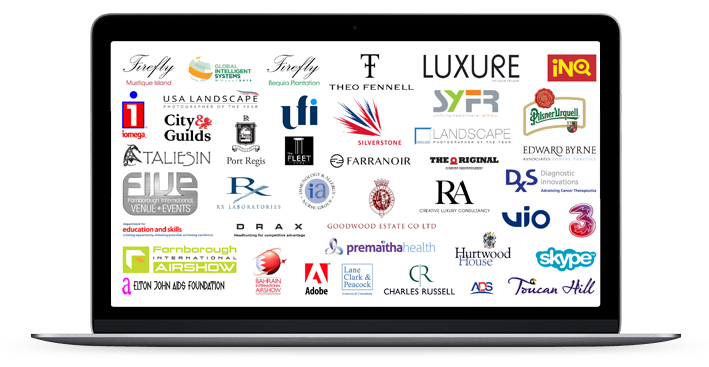 We have a diverse client portfolio of work both past and present. Just stop by the Portfolio section to see for yourself. "I have worked with Cooltide on many projects over the last 10 years and I have to say what a great experience it’s been during that time, they really do go the extra mile." "Helpful, supportive and professional service throughout the development of our website. Highly recommended." "Our experience of working with Cooltide has been a pleasure, they are knowledgeable, approachable and very accommodating. "